Earlier this week, I was quoted by author, veteran wine competition judge, and personal friend Michael Cervin on his big, Boozehoundz. In that article, Michael included my now-exceedingly-repetitive advice on wine PR, along with much more helpful words from others far more versed in the wine PR field, regarding the value of public relations in helping wine brands to get their message out to their perspective customers/fans/consumers/etc. Michael’s article has immensely insightful information on the how and why of communicating wine brands messages; what that article doesn’t discuss is how few wine brands have actually crafted a viable message in the first place, and therefore aren’t even in a position to use the helpful information therein. 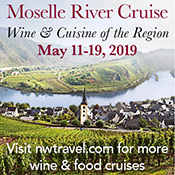 I have become more acutely aware of this issue during 2016 and 2017, specifically and most vicerally during my travels to regional wine events and subsequent tours of those wine areas. It’s astounding how few of those regions have crafted anything close to resembling a message tailored to the markets that they wish to penetrate. In most cases, they don’t seem to have actually identified the specific markets to which they’d deliver a message if they even had one. It’s with some hesitation that I mention to you that I was recently quoted in a Metro.us article about my thoughts on the rebranding efforts of the Pennsylvania Liquor Control Board, most of which were probably too obscenity-laden to print. I’m not hesitant about the article itself, mind you, but I am hesitant about giving the PLCB any more attention at all, at this point. Primarily because there’s no love lost between me and the PLCB. Actually, there’s no love between me and the PLCB, period. I hate the PLCB. Eighty-three years after the end of Prohibition in the USA, Pennsylvania residents can buy wine and beer in the same way that most other states have already allowed for decades. Maddeningly, almost incomprehensibly, that is touted as progress under the PLCB and monopoly system in PA. Nothing is said, of course, of the issues with prices, how in-state wine producers’ products are treated, overall selection, shipping limitations, store employee knowledge-levels, and quality of service; because, hey, you’re allowed to mix a six pack now! 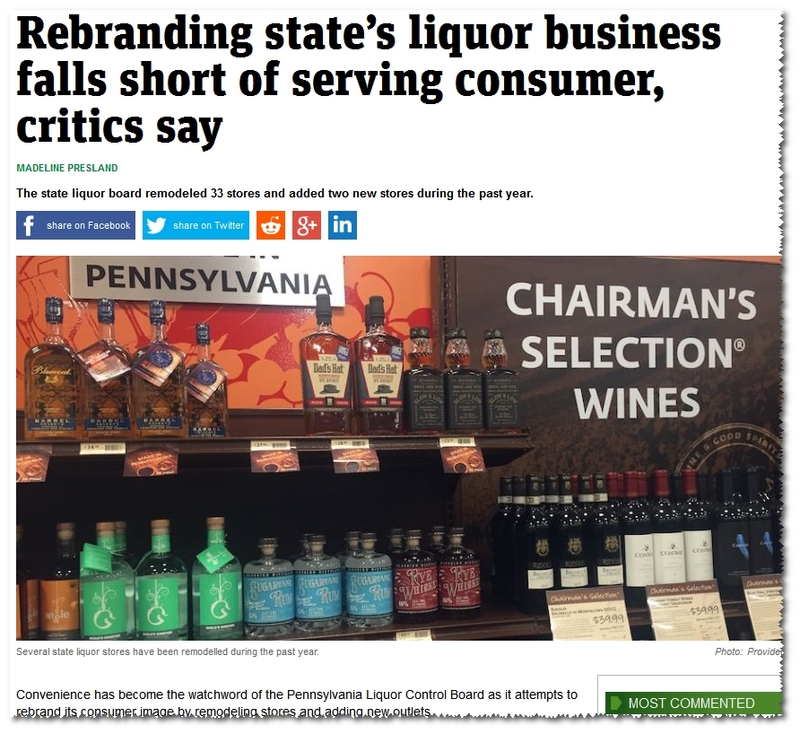 The PLCB remains a nightmare for knowledgeable PA wine consumers, who will only constitute a growing number of the population, given how easily wine product information is disseminated and consumed in our current, ultra-competitive wine market. 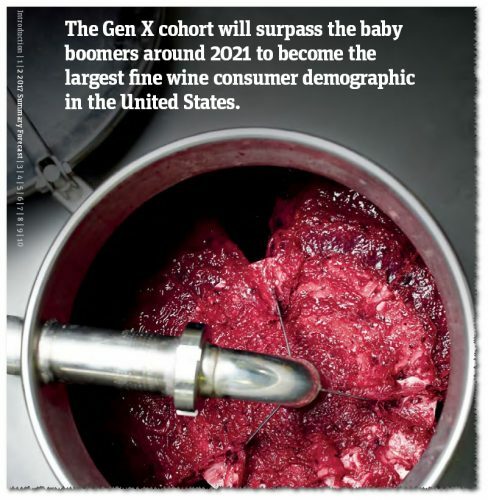 And the fact that it remains such an anachronistic but powerful body in that market ought to scare the entire wine segment, at least a little bit, because no monopoly is going to make doing business easy on the back-end (there just isn’t enough incentive for mutuality – think about it). It’s long past time to retire this dinosaur, and privatize the tiers of the alcohol business in PA; not just for the benefit of the Commonwealth’s residents, but quite probably for the benefit of the entire wine industry.